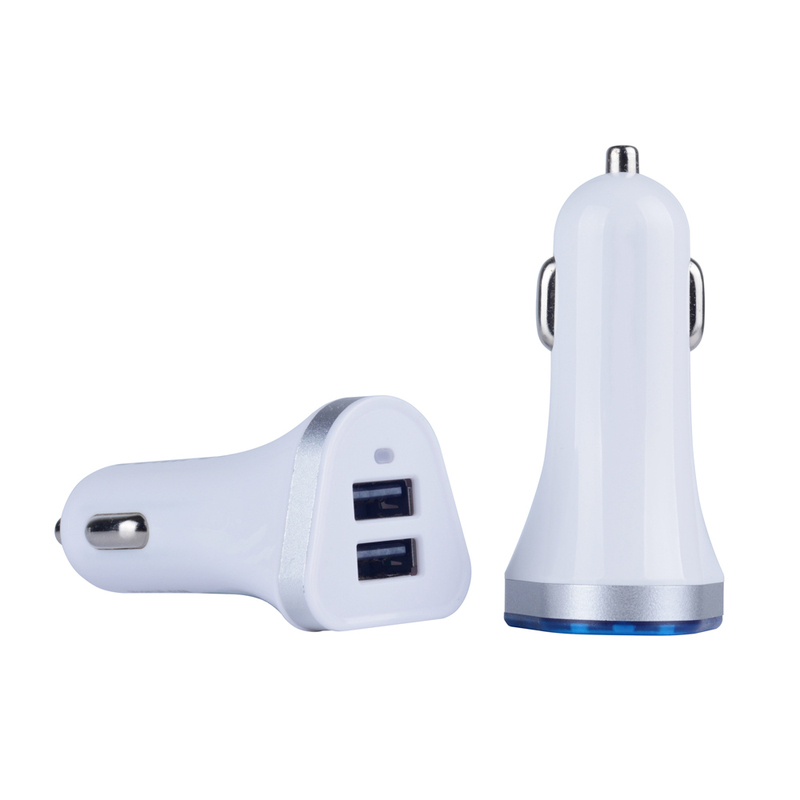 5V 3.1Amp Dual USB Car Charger allows you to quickly and safely charge two USB powered devices simultaneously. It's dual-port interface features one 5V/2.1A USB charging port, ideal for ultra-fast charging devices such as iPad (including iPad Mini) and other tablets, and one 5V/1A USB charging port for iPhone, iPod and other USB powered devices. This high quality and ultra-compact charger works with any standard in-vehicle power outlet and features a translucent ring around the USB ports that glows blue to indicate power being passed through. It is a handy tool to keep your devices fully charged and ready to use while you are on-the-way. 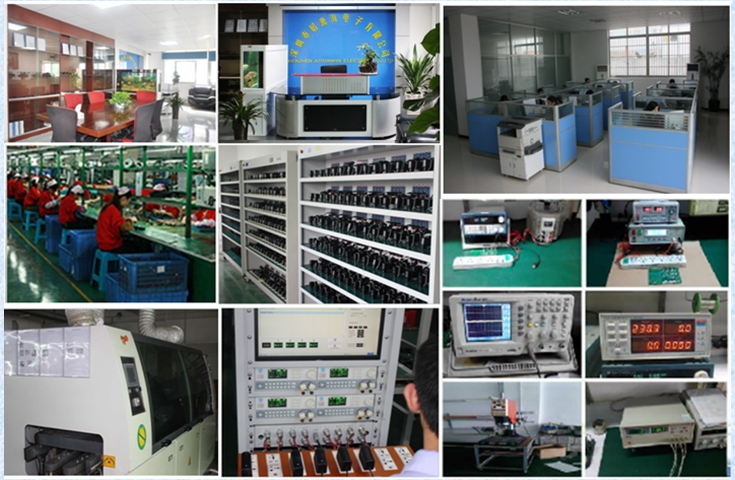 Shenzhen Juyuanhai Electronic Co.,Ltd. was established in 2009, a professional manufacturer specialized in researching,producing and selling products like Switching Power Adapter, Car charger etc.So far our products have been exported to Europe, North America, Australia, Africa, Middle East and Southeast Asia. 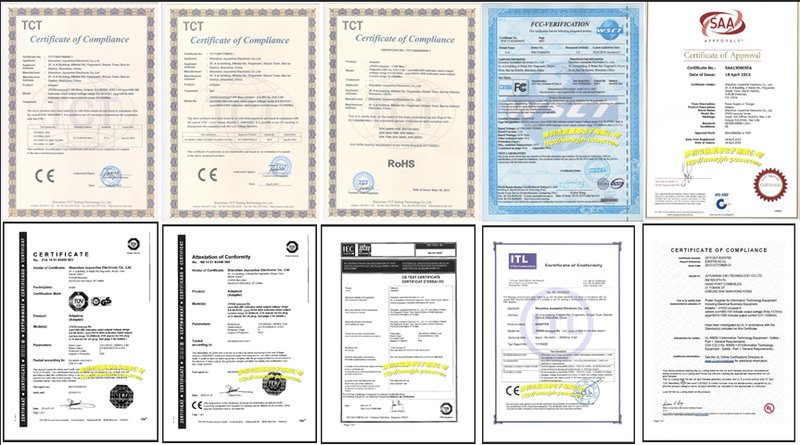 All our products enjoy very high reputation among our customers. 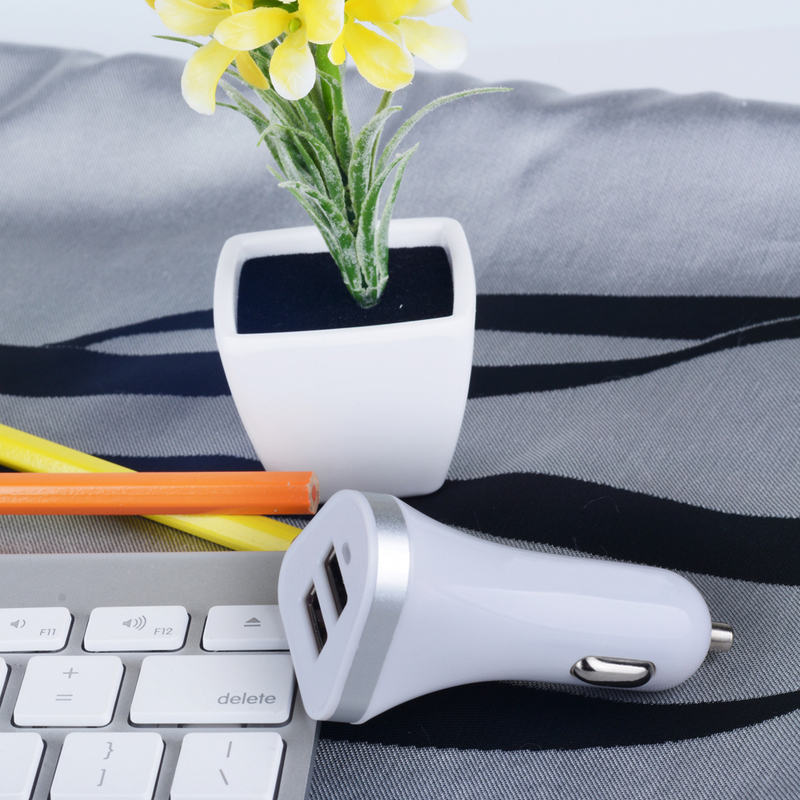 We are professional Power Supply, USB Charger and car charger manufacturer with high reputation in this field. 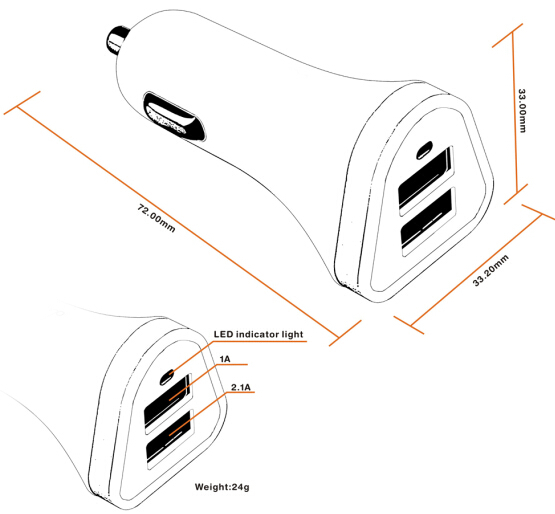 Looking for ideal 5v 3.1a Dual Usb Car Charger Manufacturer & supplier ? We have a wide selection at great prices to help you get creative. All the 2 USB Car Charger are quality guaranteed. 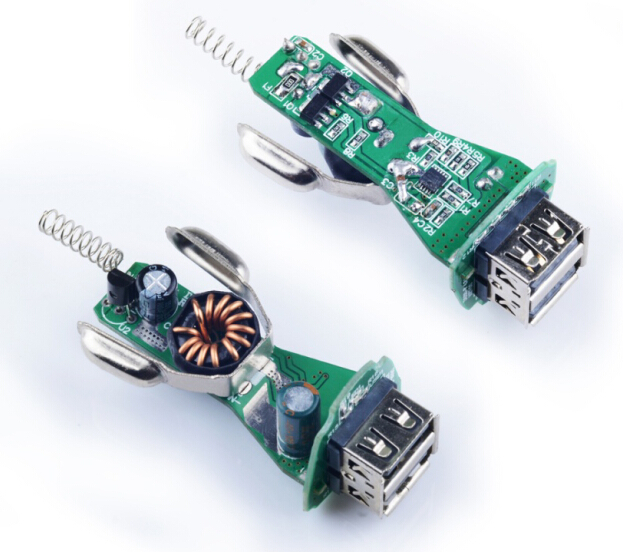 We are China Origin Factory of Double USB Car Charger. If you have any question, please feel free to contact us.